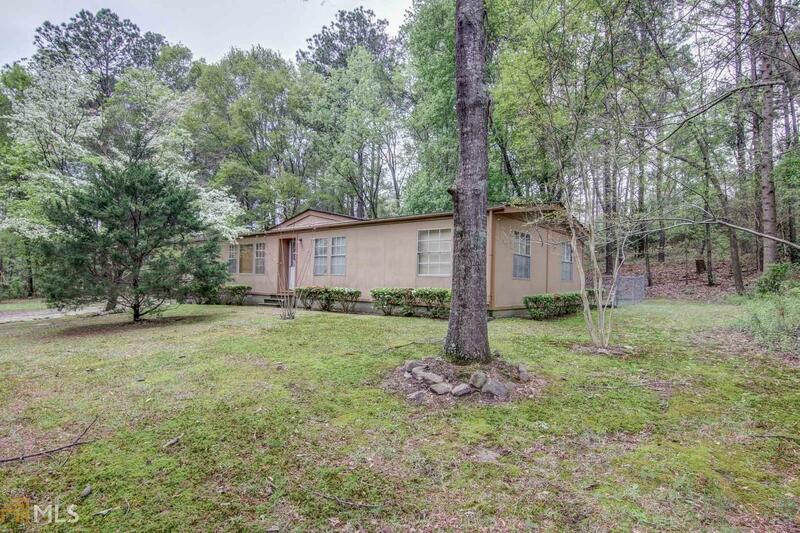 Large, wooded lot, plenty of room to park vehicles, boat, etc. 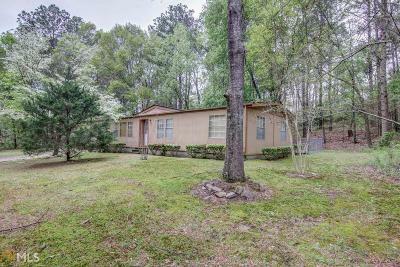 House features 3 br/2 ba, split bedroom plan, kitchen (appliances in house remain),eat in kitchen and a formal dining room, large den, covered back porch and a 16 x 24 shop, complete with electricity. Property available for immediate occupancy. Easy access to I-20, shopping, hospital and shopping. Directions: Exit I-20 East At Sigman Road, Go Left (North), Turn Left On Ga 20, Right On Carr Road And Right On River Circle. House On Left.